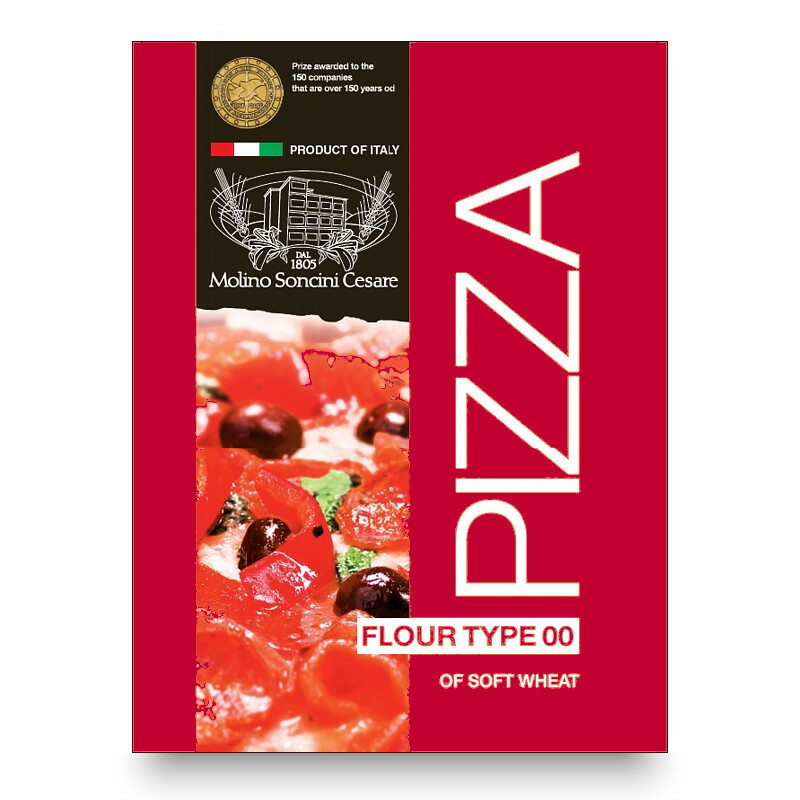 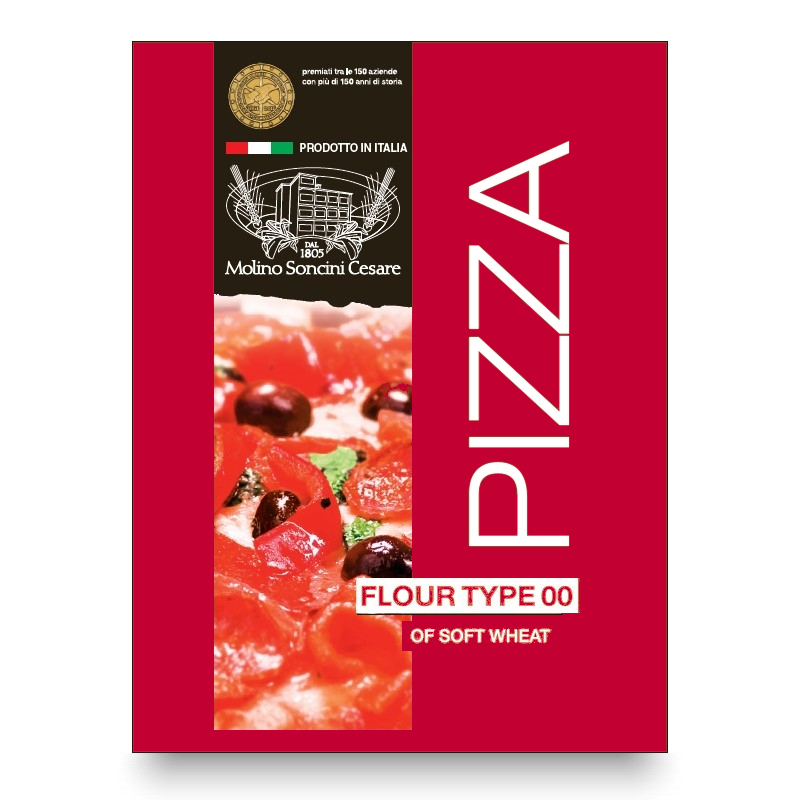 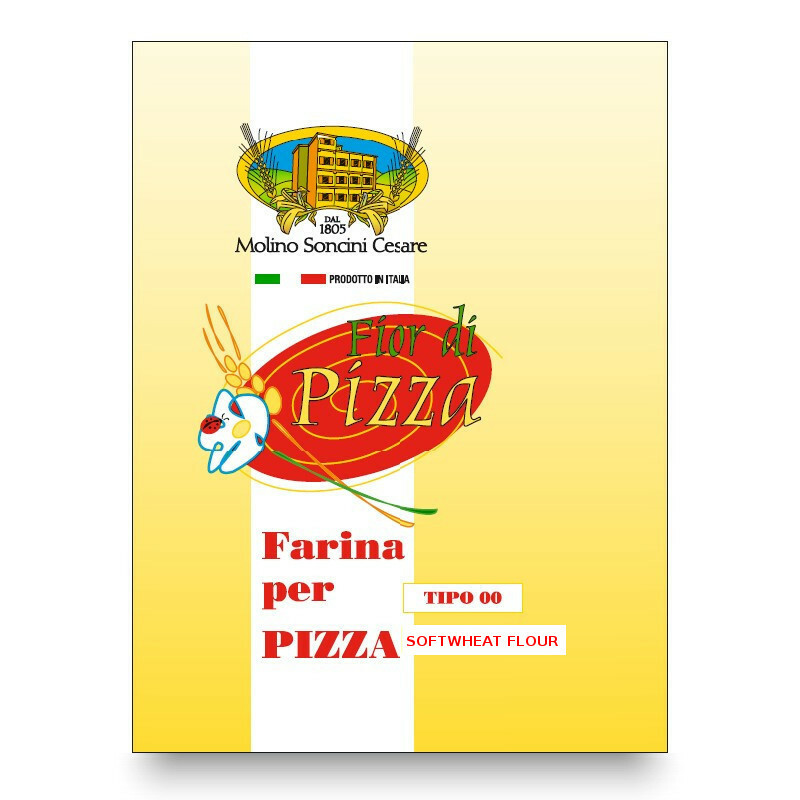 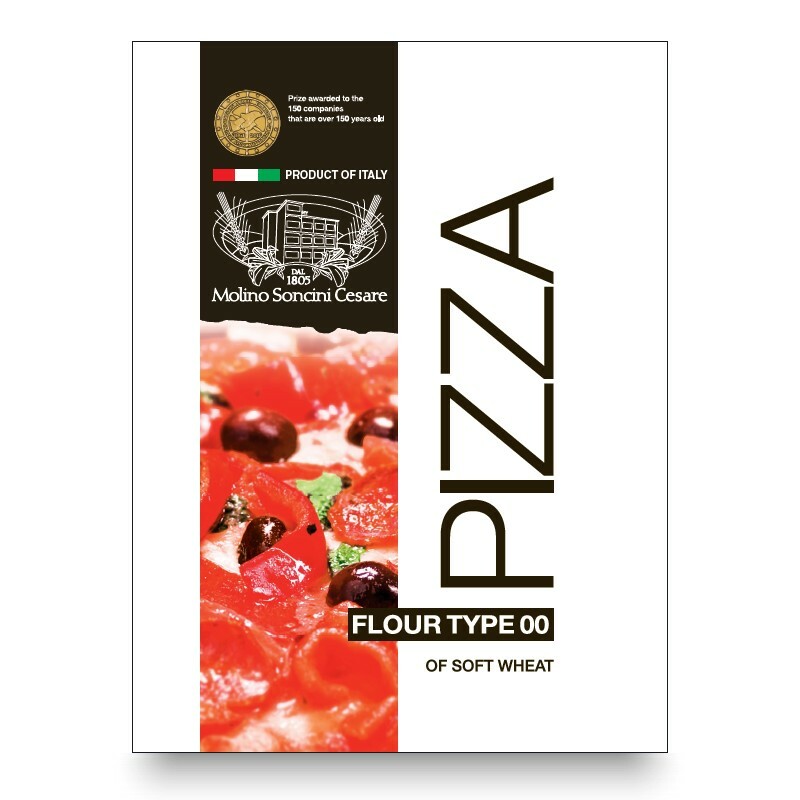 Recommended for use with medium-long proving times (24-48h), indirect dough method, to create light, crisp and highly digestible pizzas. 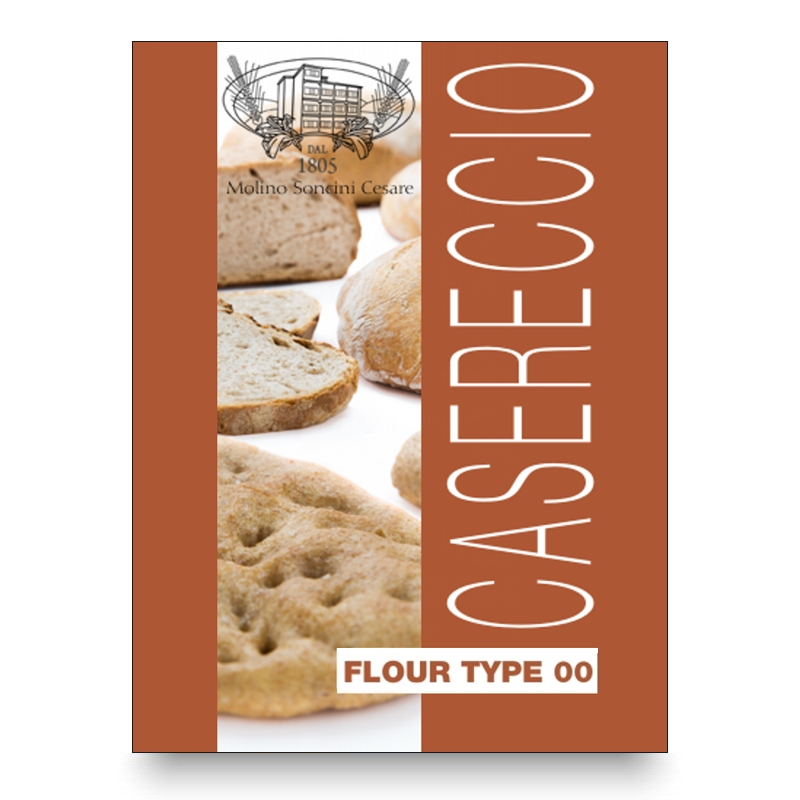 Keeps in a refrigerated room at 0-4°C for one-four days. 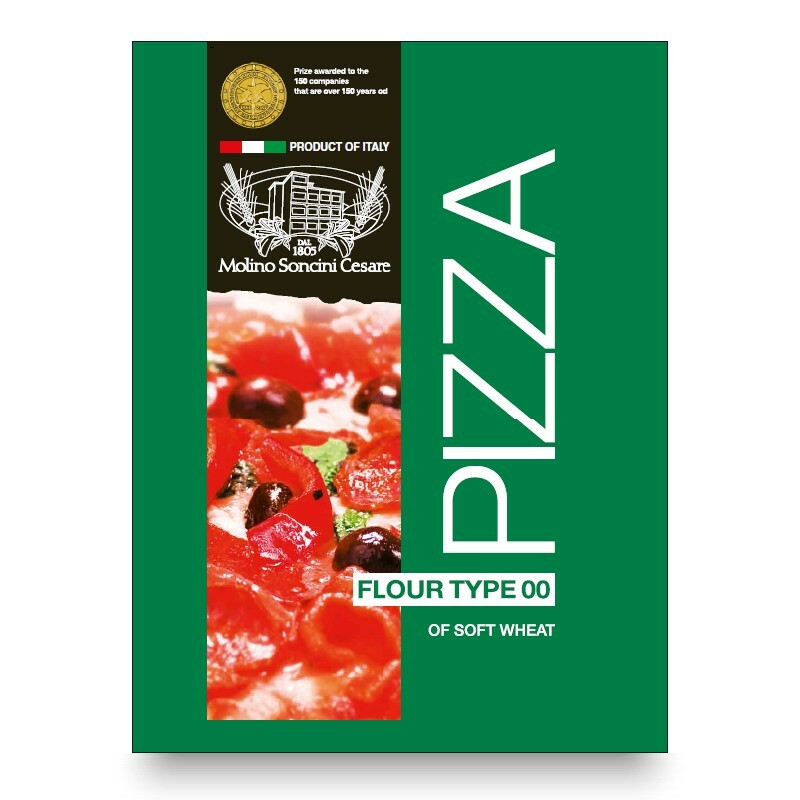 Widely used in pizzerias. 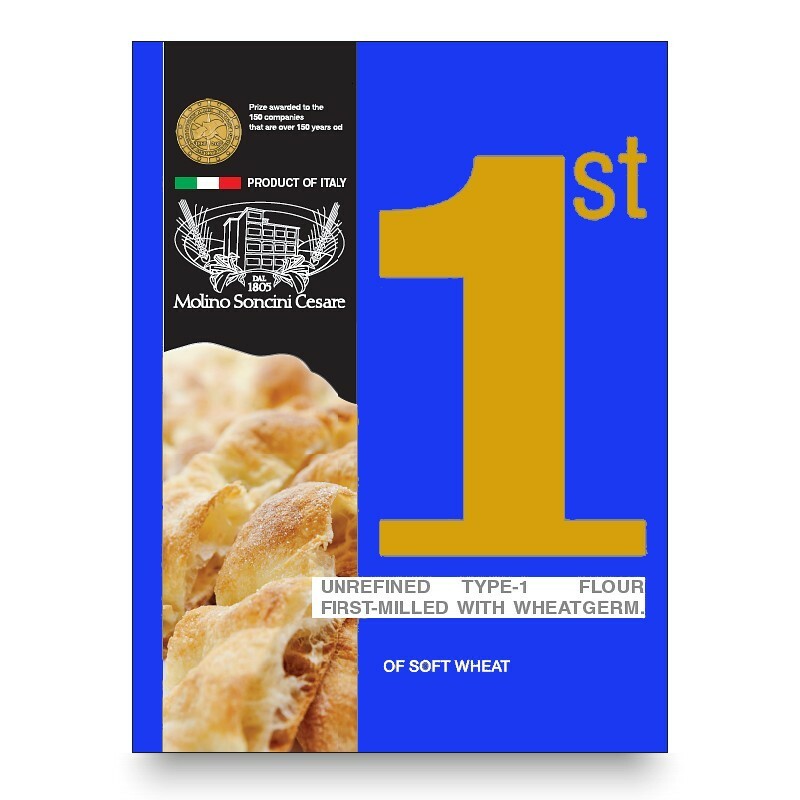 In compliance with US food additive regulations, contains a mixture of vitamins that boosts its already-high (15%) protein content.